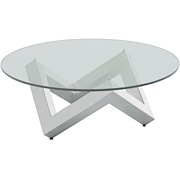 The ultra modern Costa Coffee Table has a 12mm (1/2") tempered glass top resting on a polished stainless steel base. 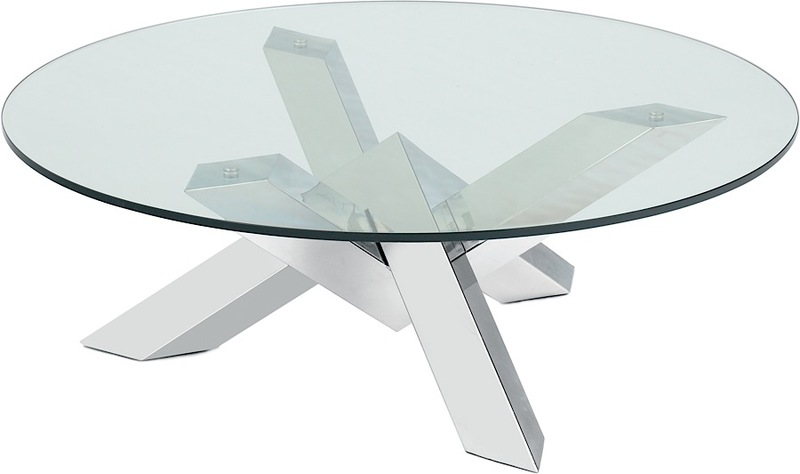 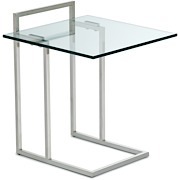 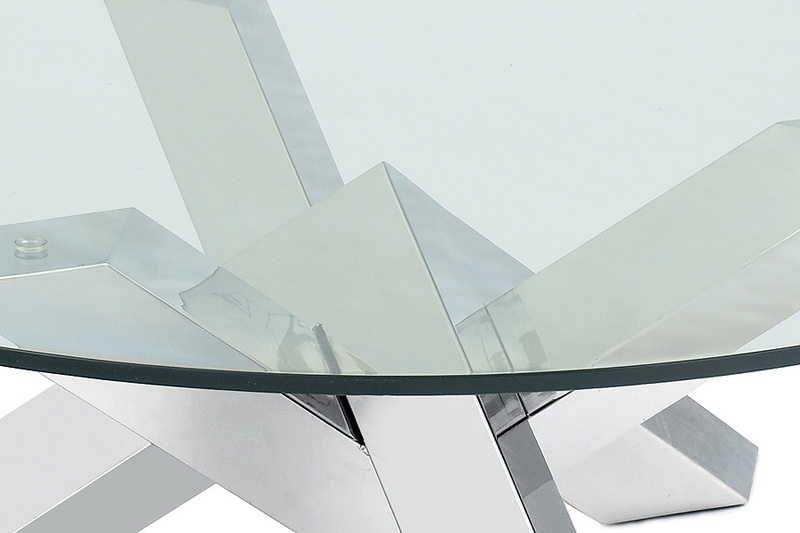 This jagged design features three points of contact on the floor and the glass for stability. 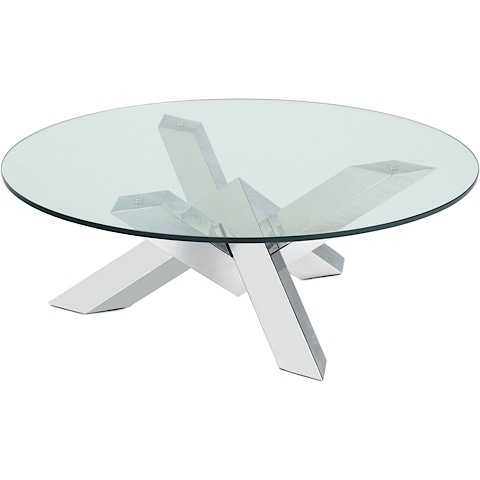 Coordinates nicely with the Costa Dining Table.